VISIT US AND JOIN THE TOUR TODAY! Want to join the tour, well feel free to click the link on the side to see what we have to offer you. 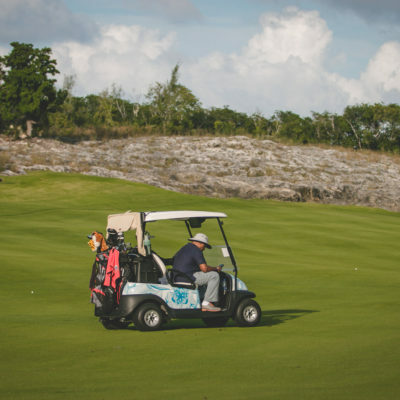 The Bahamas Professional Golf Tour (BPGT) was created by Golf Professional Riccardo Davis in an effort to enhance play for our local professional golfers. Development of the game at the professional level is crucial if a player will compete internationally. We provide the most competitive, quality atmosphere and playing conditions in our region. We appreciate a well-run organization to meet the expectations of our players and our sponsors alike. 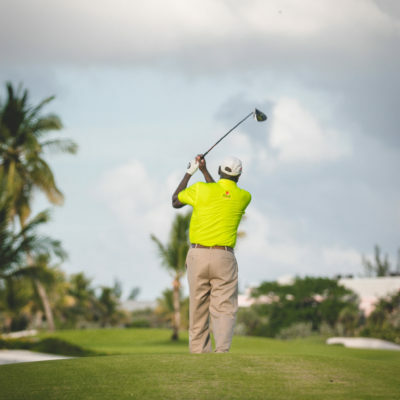 The tour is the developmental tour for all golfers striving to reach peak performance. 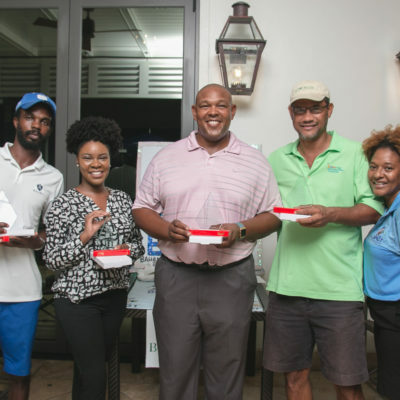 These are the professional results of The Bahamas Professional Golf Tour for the December Tournament. The 1st, 2nd and 3rd place winners of the professional rounds are presented respectively and for more result please follow the link below. For more results from the professional, amateur, and team division, click the button below. Want to know your standing in the BPGT Tournament? 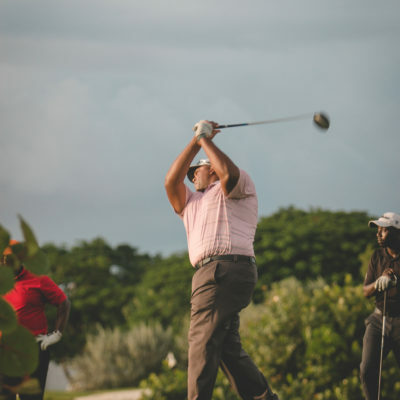 Follow the links to the BPGT Tournament standing for amateur and professional.